To put things in perspective: the earliest recorded instance of severe flooding in the city dates back to 1942. 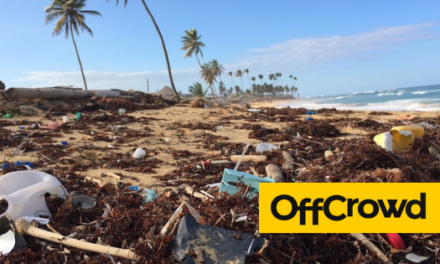 After decades of increased urbanization coupled with a rising population, the environmental impact has only worsened–especially when it comes to our trash. The months of July and August mean heavy rainfall across the country, and it’s always a cause for excitement. No more walking and commuting under the summer heat, plus you get to wear that really nice cardigan you’ve been waiting to break in. However, if you live in Metro Manila, then that’s a different story. Manila is known for its relentless flash floods, so much so that it’s almost always expected during the rainy season. What they don’t tell you is that Manila is a hotbed of flood-prone areas and districts, making it an unwelcoming swimming destination. In fact, according to an analysis by environmental historians, 20 percent of the urban capital is designated as flood-prone. According to PAGASA, there is approximately 965 to 4,064mm of rainfall annually in Manila. On average, there are 144 days per year with more than 0.1mm of rainfall. That means an average of 171.8mm (6.8in) of rain for 12 days per month. The likes of Tropical Depression Inday, Josie, and Karding were the stars of this year’s wet season (anyone remember those NDRRMC alerts?). Karding made landfall just after Josie’s departure from the Philippine Area of Responsibility (PRA), bringing it to five severe tropical storms in total for the month. 40 areas in the country were heavily flooded; 31 of those were within Metro Manila. Marikina, Pasig, and the low lying areas of Rizal are known to be the most flood-prone areas in the Metro. 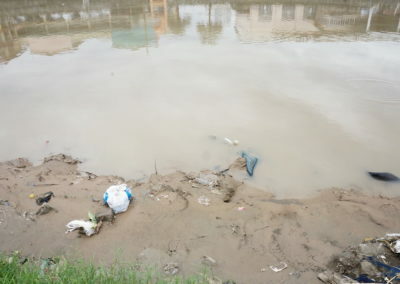 The Marikina river swelled to a level of at least 20 meters after a week of continuous rain, placing the city under a State of Calamity. It was 2.5 meters shy of water levels during Ondoy back in 2009. With climate change affecting the nature of storms, and weather conditions in general, there has been a greater call for sustainable solutions. 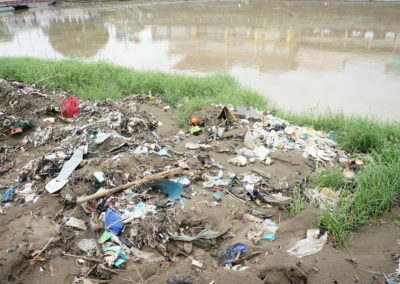 According to a recent report from the Metro Manila Development Authority (MMDA), 432 truckloads of trash were removed from various waterways in the city from May to June of this year. 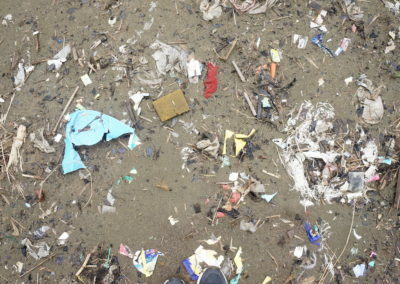 That’s approximately 2,292 cubic meters of trash. Compared to declogging operations last year (the MMDA collected 757 truckloads i.e. 5,250 cubic meters), that’s still a huge improvement. However, that doesn’t mean we’ve completely steered clear of the problem. 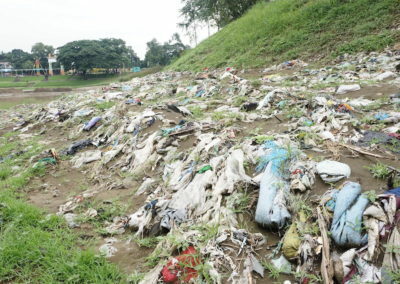 According to the EcoWaste Coalition, about P1 billion is spent annually for garbage hauling and dumping. 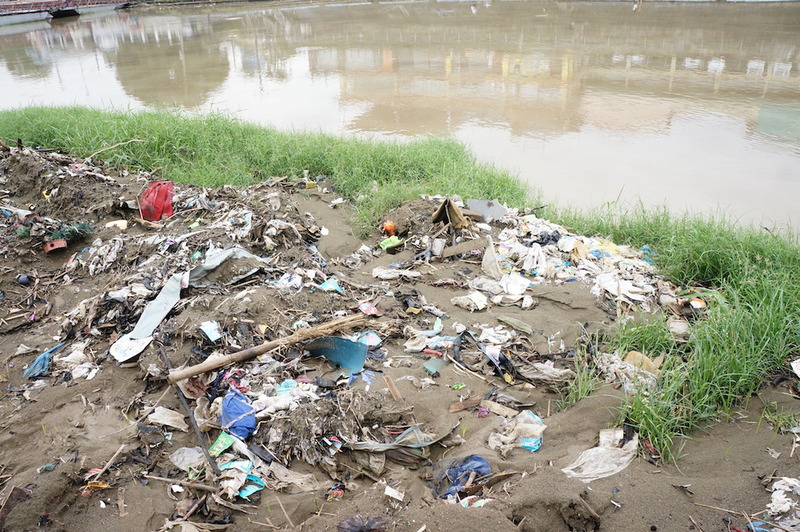 “The rainwater will not drain fast enough to Pasig River and its tributaries if the storm drains and creeks are clogged with trash,” said Daniel Alejandre, Zero Waste Campaigner of EcoWaste Coalition. 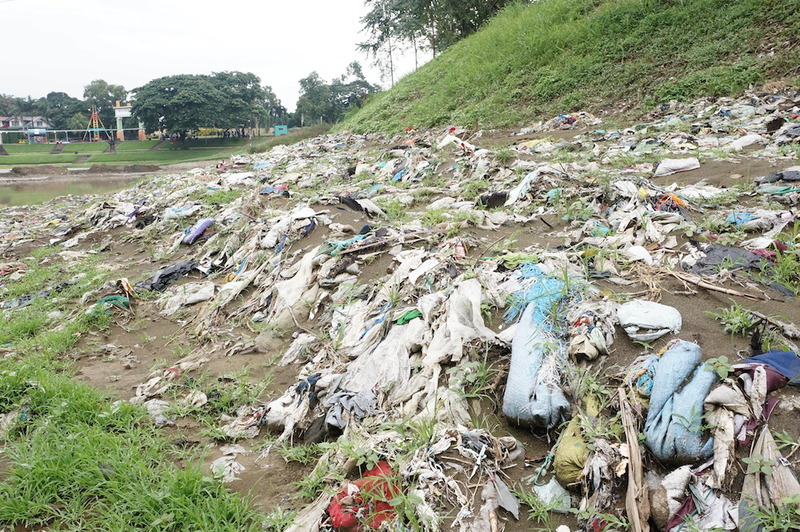 Based on estimates by the National Solid Waste Management Commission, 40,087 tons of trash daily are generated daily across the country 9,213 tons of which comes from Metro Manila’s 17 local government units. 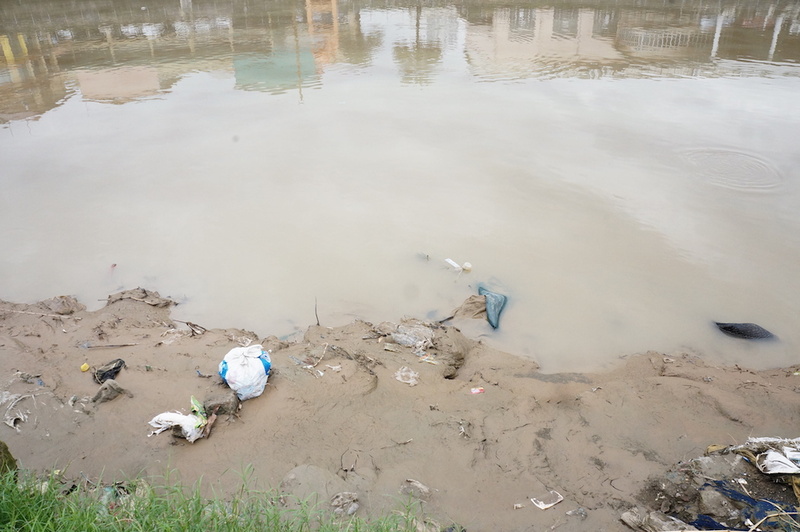 With the capital made up of 16 cities and one municipality, each with its own waste management and urban planning scheme, the lack of coordination can greatly affect the overall environmental impact of the Metro. Quezon City is currently in the process of 36 additional drainage improvement projects to address flooding in the area. “To date, Quezon City is most prepared among local government units in flood control efforts as a result of the completion of 17 city-funded waterways infrastructure projects designed to prevent flash floods during heavy downpours,” said Quezon City Engineer Joselito Cabungcal. 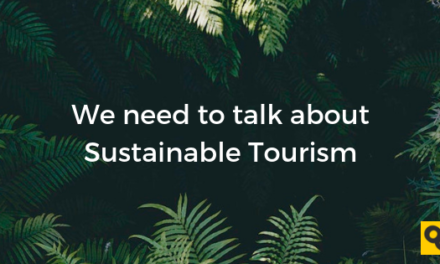 While cheap alternative sources or materials that are environment-friendly are still limited, consumers can support organizations who are currently tackling waste disposal and management issues. 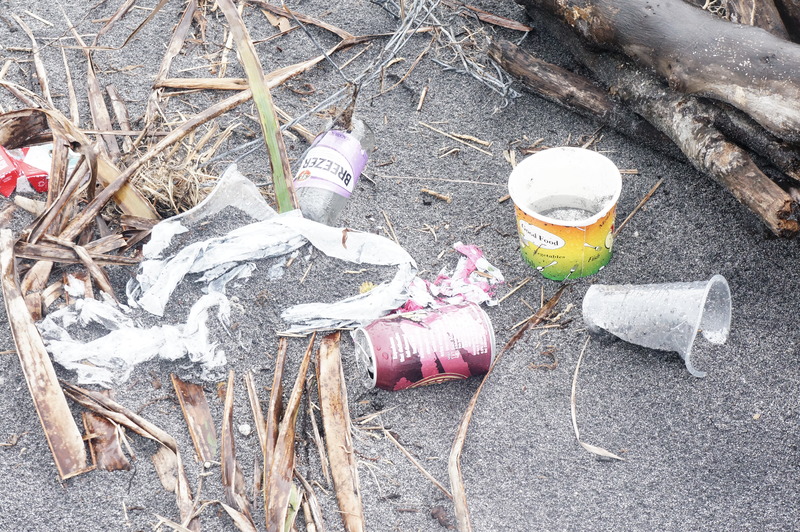 From eco bricks to coastal cleanups, there are several activities to partake in. 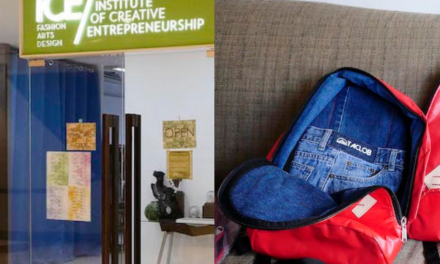 Most of these organizations focus on educating regular households and individuals on proper waste management and living a zero waste lifestyle. That means lessons on composting, recycling, alternative packaging, and current environmental issues. 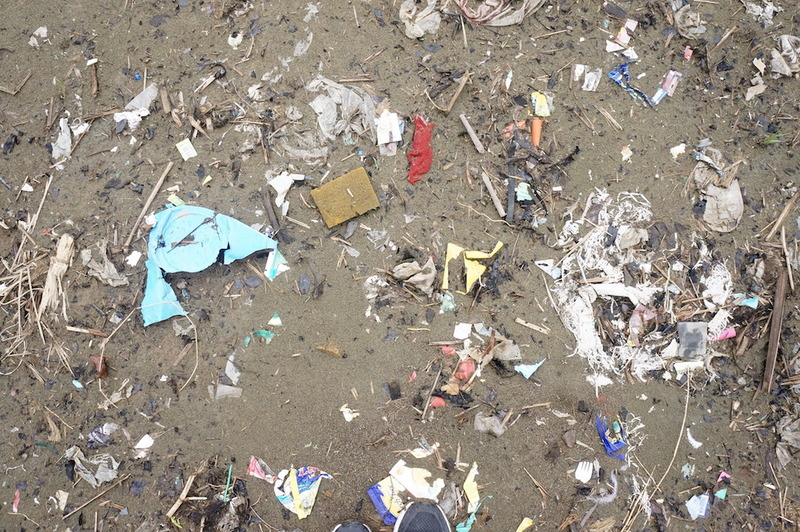 While these may seem daunting, they are small steps anyone can take to protect the environment and reduce the trash in our waterways. One of the organizations you can check out is The Plastic Solution PH. 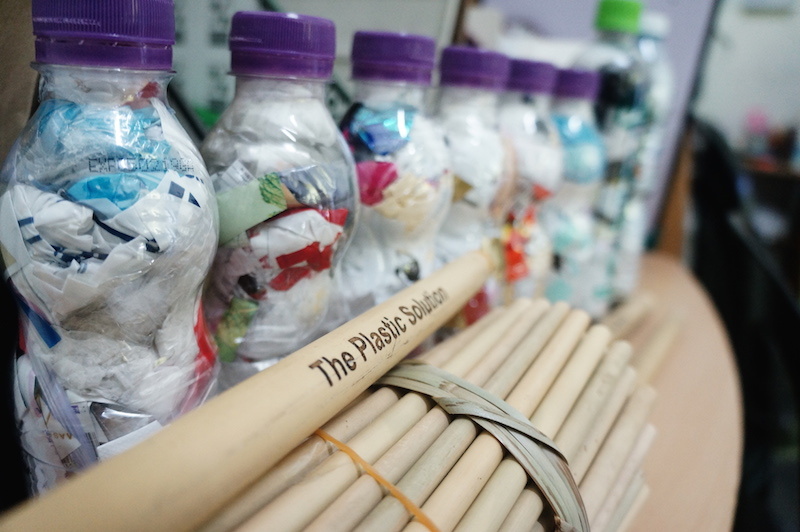 They advocate for making a simple and easy impact through eco-bricks.